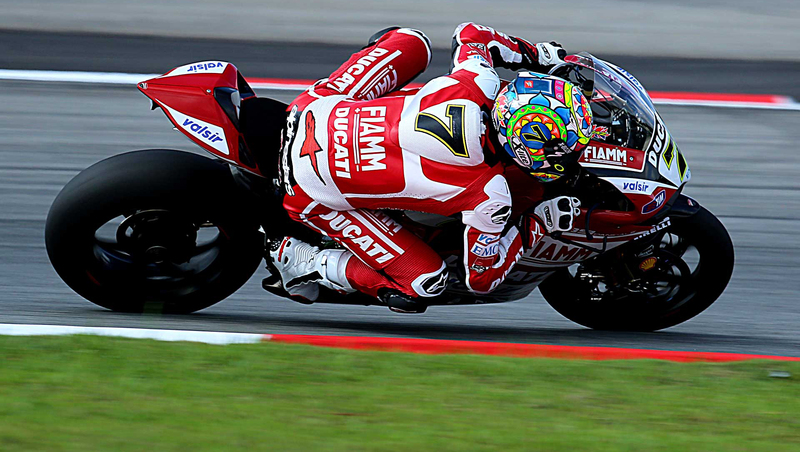 Moto GP, Austria: podiums and good placements across all levels! 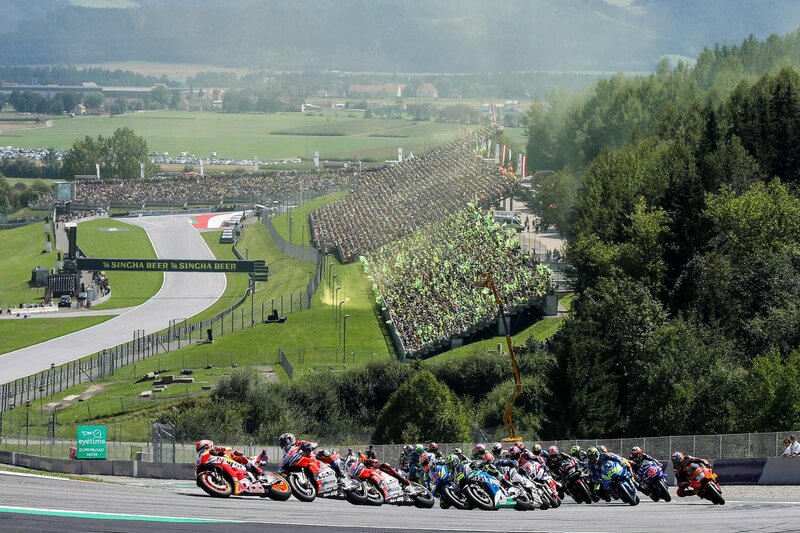 The Austrian GP at Spielberg racetrack has brought with it summery weekend of motoGP although not quite as hot as it has been these last few race weekends We at Nolan Group also took a break to watch and support our guys live! As usual, they put all their effort into their races! Petrucci almost scored a podium and Rins grabbed a top 10 finish. Enea Bastianini, on the other hand, was so unlucky, missing out on the victory in Moto3, after an exciting comeback, but achieved a brilliant second place. Now it’s time to get Silverstone into your diary, British GP up next! We thank you for the numerous photos of your holidays that you have sent us on our social channels! It’s like we came with you. Keep it up! “I am very pleased with this qualifying. To be honest I think that the three guys in the front row will play the victory and my goal is to stay with them throughout the race. It will be important to manage the tyres well. Finishing in Top 5 would be a good result”.